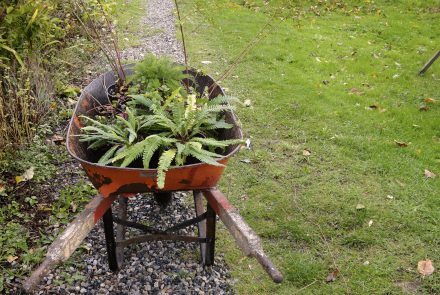 Support our Pollinator Campaign! 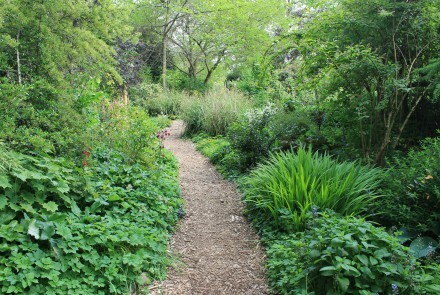 Help us reach our $5,000 target by May 31st. 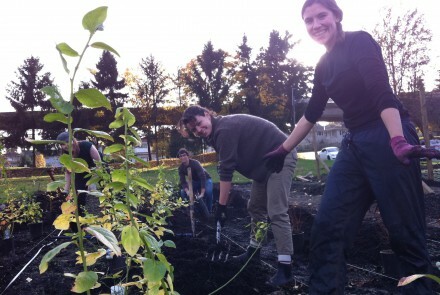 Register for our NEW Youth Garden Project Today! 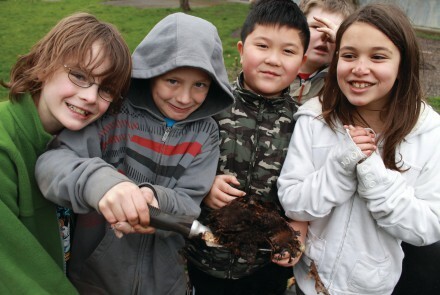 Teachers: Register your classes for our school program for Spring! 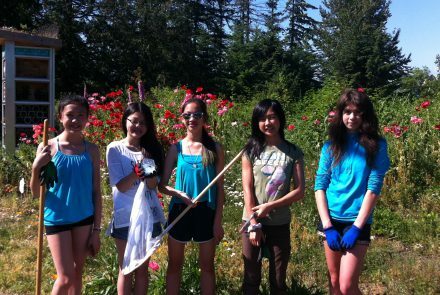 Read our latest impact story! 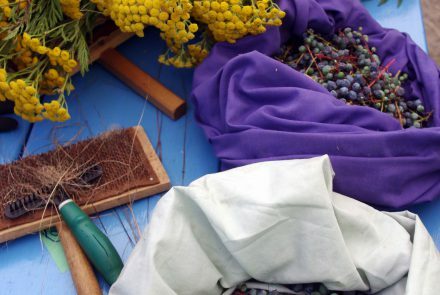 Download our free pollinator guidebook! 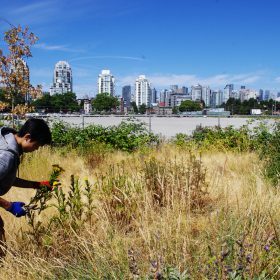 The Environmental Youth Alliance works to engage and empower youth to create meaningful, positive action for our community and environmental health. 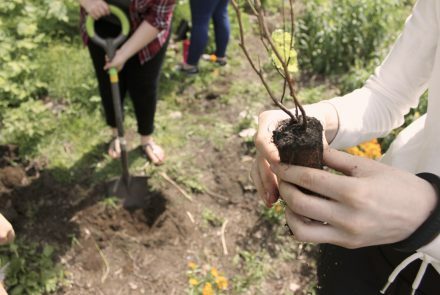 With the arrival of Spring, local EYA participants–youth with limited opportunities to access nature and participate in civic engagement–are busy getting their hands dirty at. 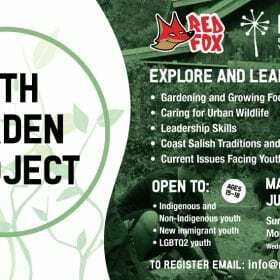 Environmental Youth Alliance and Red Fox Healthy Living Society have teamed up to bring like-minded youth ages of 15 to 18 together for a unique. 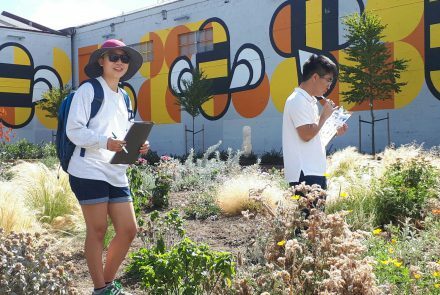 WILD MIND: Connecting heads, hands & hearts to the urban wild The EYA Wild Mind School Program supports high school science teachers to engage students. 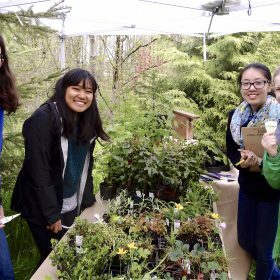 Apply for the 2019 Native Plants for Birds program! 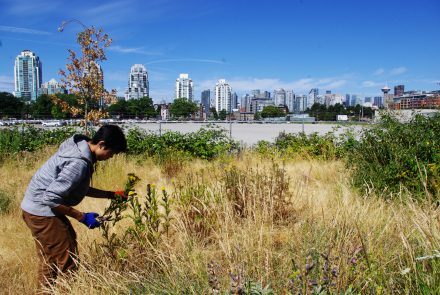 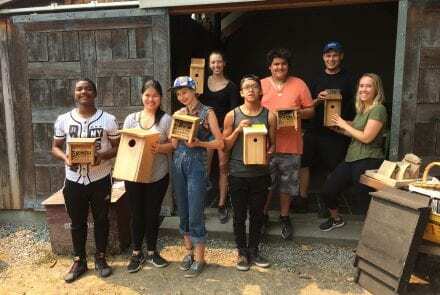 The 2019 Plants for Birds program will engage dozens of high school-aged youth in free 8-week experiential learning and stewardship programs in Strathcona Community Gardens..